We love it when new colours are added to the collections of our favourite strollers, and these gorgeous new hues from Stokke are no exception! Stokke has just released three new colours for their luxury rides in Australia – classic and cool Beige Melange or, for a pop of eccentric colour, this magnificent Urban Blue. 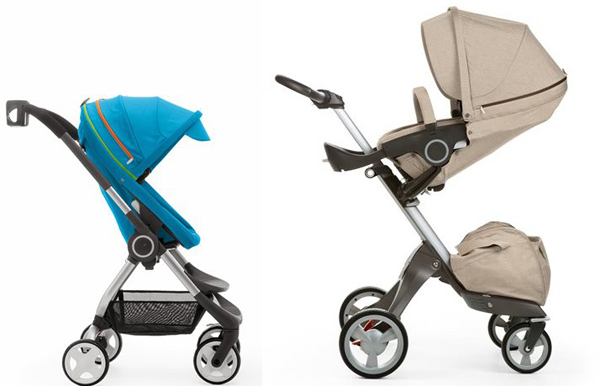 Both new shades will be added to the colour catalogue for the Stokke Crusi and Xplory prams, while the Stokke Scoot will get the Urban Blue addition. An awesome Orange Melange Stokke Xplory will be sold exclusively through David Jones. I love these new fabric colours – such Australian colours of earth, sand and sea. 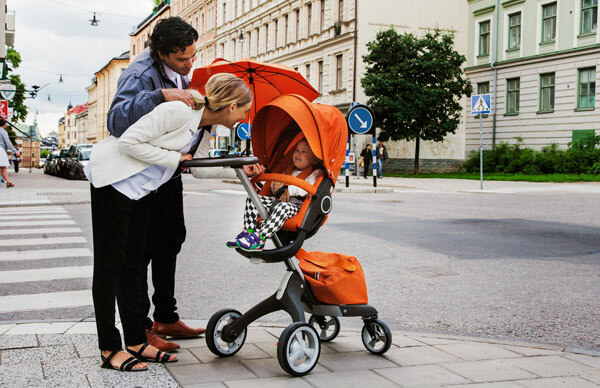 Even more exciting is the new upgrades to the Stokke Xplory chassis – there’s now a more intuitive button for the easy folding mechanism, an integrated shopping bag that attaches directly to the chassis base with clips, an integrated cup holder and ultra handy lockable swivel wheels. For more information and more pictures of these gorgeous new colours, head over to Stokke.